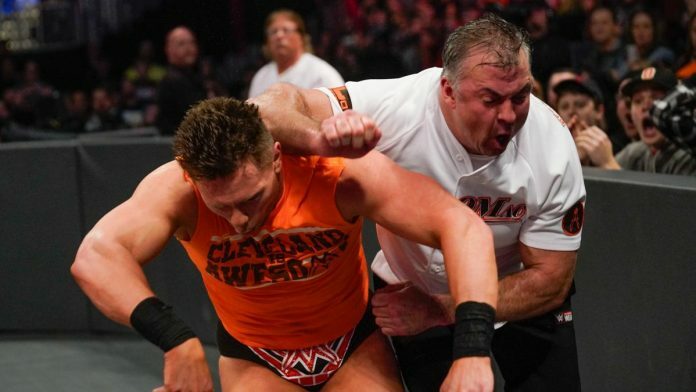 Shane McMahon shocked the WWE Universe last night at WWE Fastlane when he brutally attacked The Miz in front of his father in “The A-Lister”‘s hometown of Cleveland, Ohio. 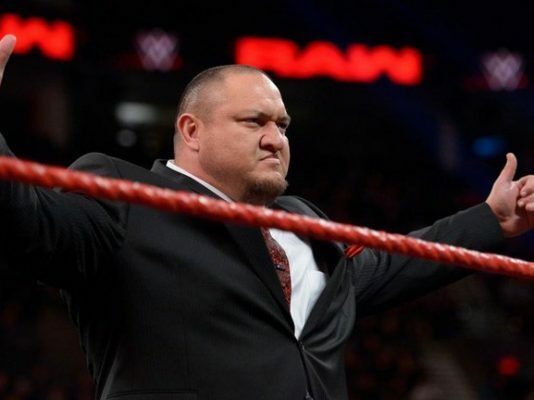 “Shane-O-Mac” had nothing to say on Sunday when Kayla Braxton asked him why, but according to Cathy Kelley, he will address his attack tomorrow night on SmackDown LIVE. Behind-the-scenes, Shane wanted to turn heel for awhile and it’s supposed to lead to a one-on-one match with The Miz at WrestleMania 35. Vince McMahon, however, wasn’t completely behind turning Shane heel. While Vince likes the idea of Miz being a babyface, he wasn’t completely behind the idea of Shane turning heel. Vince also doesn’t think that fans would cheer The Miz over Shane. Vince would have preferred Miz turning heel on Shane. Several members of the WWE creative team members were against the move as they feel it would set Miz back after wanting to make him a babyface for years. An idea was also suggested to Vince where Shane and Miz would recapture the SmackDown Tag Team Championship and head into WrestleMania 35 as a babyface tandem, but Vince doesn’t think a tag team title match is marketable enough for WrestleMania. Vince, however, still wanted Shane and Miz in key WrestleMania spots, so he gave into turning his son heel.